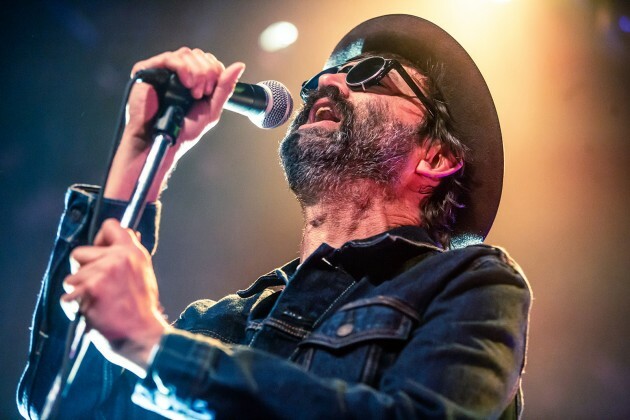 Eels will continue to tour for last year’s The Deconstruction, having just announced North American and European dates for 2019. 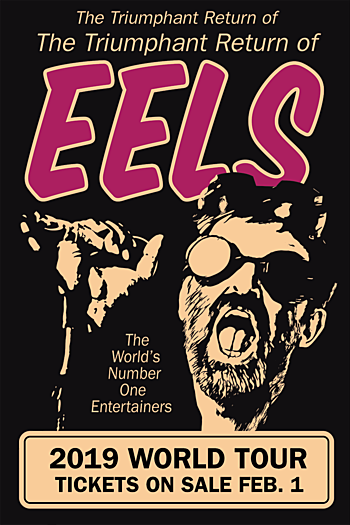 Those kick off April 21 in Denver and include shows in Minneapolis, Chicago, Detroit, NYC, Nashville, Dallas, Austin, L.A., San Francisco and many points in between. The NYC stop happens May 1 at Irving Plaza and tickets go on sale Friday, February 1 at 10 AM with presales starting Tuesday (1/29) at 10 AM. All tour dates are listed, along with a stream of The Deconstruction, below.